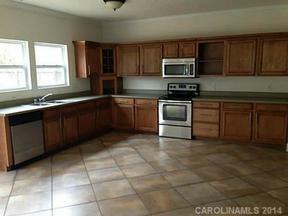 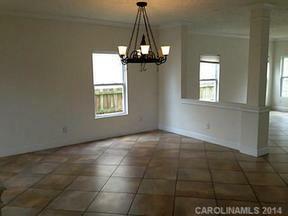 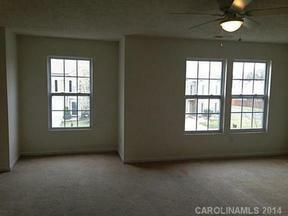 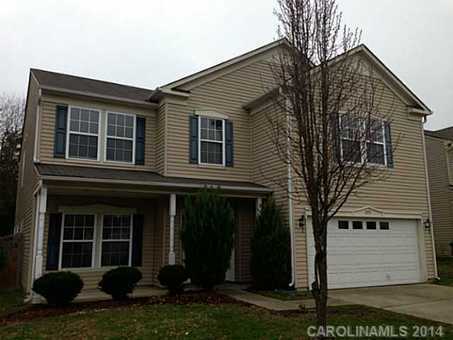 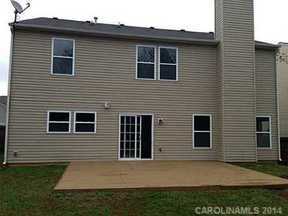 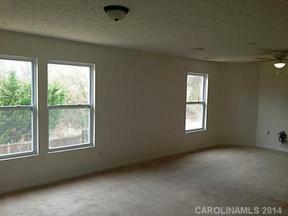 Spacious 4 Bedroom Home Fannie Mae HomePath approved property and can be purchased for as little as 5% down! 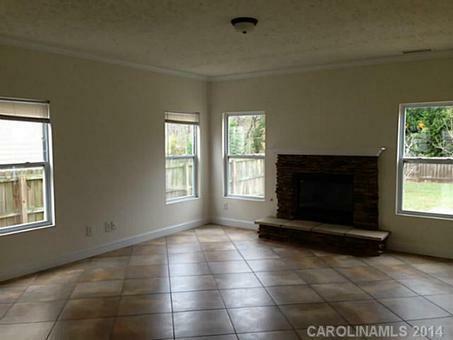 Spacious 4+ Bedrooms, in this open flowing plan with tons of style. 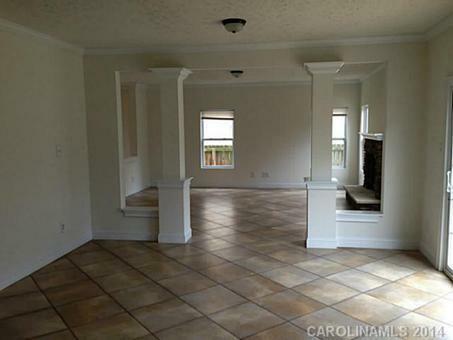 Tiled Dining & Living with columns. 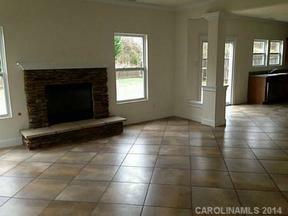 Nice Family room with fireplace. 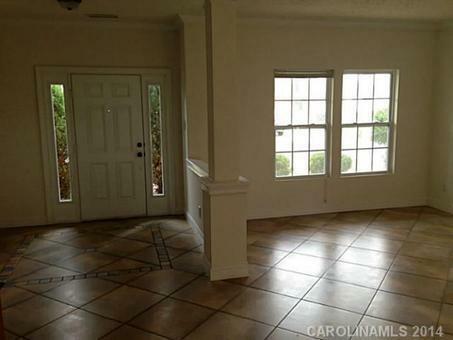 Oversized tiled Ktchen opens to back patio and fenced backyard. 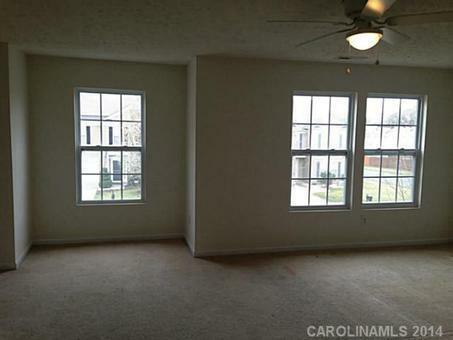 Owner occupant offers only during the first 20 days of listing. Exempt from disclosures.